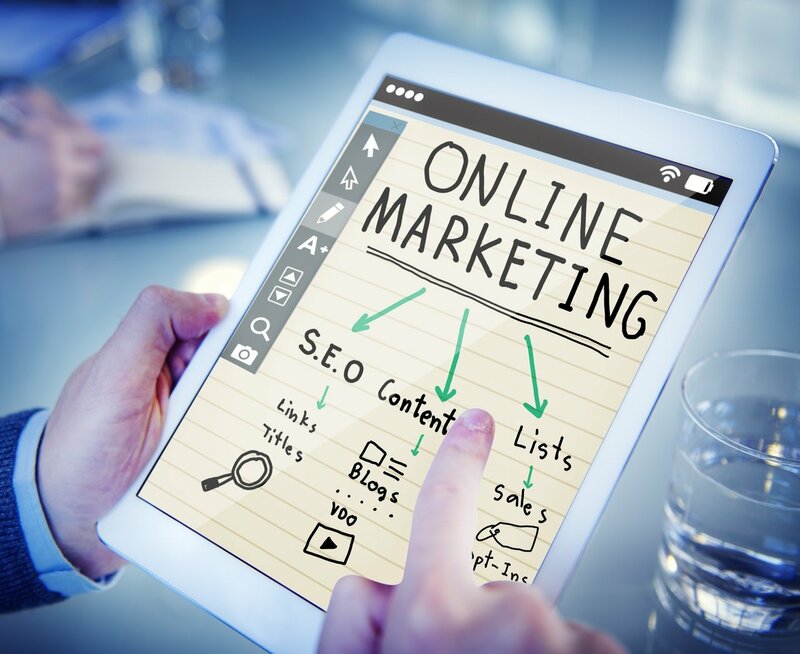 Helping hotels with hotel digital marketing in Thailand support Hotels, Hotel Advisors and Hotel Owners with Digital Marketing through and through...you build relationships and earn while we do the work in the back end. Out Hotel and Hospitality solution will make your hotel beat the competition. We support hotel advisors directly, allowing you to provide your hotels with amazing service and be able focus on relationships and earn income from online marketing while we do all the work. Marketing is a important part of creating interest and awareness about your hotel to reach new guests and hold on to current guests. To create valuable awareness, you need to build strong presence to attract potential bookers. Once you have a following, you'll need to hold on to their interest and try to convert them into satisfied guests. Helping Hotels can assist you with all the important parts of marketing. Your best marketers are happy guests who spread the word about you. Know your happy, vocal guests through social media and review sites. Surveying guests is a smart and easy way to learn about how satisfied your guests are. If visitor loves what you do, ask them to share a post about your hotel on social sites. If a guest had a mediocre stay, send them a coupon and promise you'll do better next time...real-time and automated. Once you know what people like best about your hotel, you can create rewards and loyalty programs to incentify guests to book more room nights from you, or spend more while staying. You've worked so hard to get guests to stay with you. Work just as hard to keep them happy...Helping Hotels can help with a review management software and even a SiliconChatBot to make this easier for you...all hands off. According to Facebook IQ survey 76% consumers say mobile messaging apps have improved their lives. Using a messengers ChatBot by Helping Hotels instead of email and result in a higher open rate. Integrate your hotels website and services with a self learning Bot will automate a lot of your daunting tasks and not only save time, but generate more revenue for your hotel and hotel owner. Manage social media network, not just assign this task to someone who is not a Social Media professional, this is a important job. Engage with prospective guests and other hotel related businesses. Share engaging and useful content and be consistent. Always embrace your online guest reviews and make sure to learn what guests share about your hotel, care about both good and bad comments. Monitor your online presence and make sure to create a Business page with Google Alerts for your hotel. Update and optimise your website, make it appealing, make it current, make it easy to use and make sure its mobile responsive. Make sure you understand what SEO is and how you can use it to optimise your website. Create a hotel blog on your website and write an least 1 new post each week, (more if you can!) Make sure your hotels blog posts are interesting and useful and and make sure your images and videos are amazing! Helping Hotels web developers knows about creating websites and have lots of experience in webs design, website development, hotel lead generation, online marketing, and SEO (search engine optimization). Helping Hotels have carefully selected a experienced team with great backgrounds and skill-sets. Our teams are ambitious, creative, and hotel-savvy digital marketers who work together to achieve your hotels goals. There are tons of reasons why Social Media Marketing is needed! In the current age of technology, guests are turn to social media for information. Helping Hotels Social Media Stars got you covered with all the knowledge and support you need to make your social presence bring more room nights and hotel revenue.